Project SCENe (Sustainable Community Energy Networks) looks to accelerate the adoption of Community Energy Systems, a different way of generating and supplying locally generated heat and electricity to homes and commercial buildings. The benefits are reduced cost and more efficient use of distributed renewables to reduce the overall carbon emissions from the energy system. In addition the utilisation of energy storage provides additional services to help keep the UK power networks more robust and stable. Most of the necessary technologies are available but they are too expensive for consumers to invest in themselves and the business model is not in place that shows companies how they will make a return, so they do not invest. Project SCENe starts with a blank sheet of paper: a new housing development in Nottingham’s Trent Basin. It brings together all the companies involved in the energy supply chain with the potential buyers of up to 120 homes on site. Read more about the project partners here. Involving solar photo-voltaic panels, Europe’s largest community energy battery, local thermal energy production, distribution and storage and research expertise, the aim is to generate renewable energy, support local communities, address key research and policy gaps and deliver low carbon grid services to the National grid. 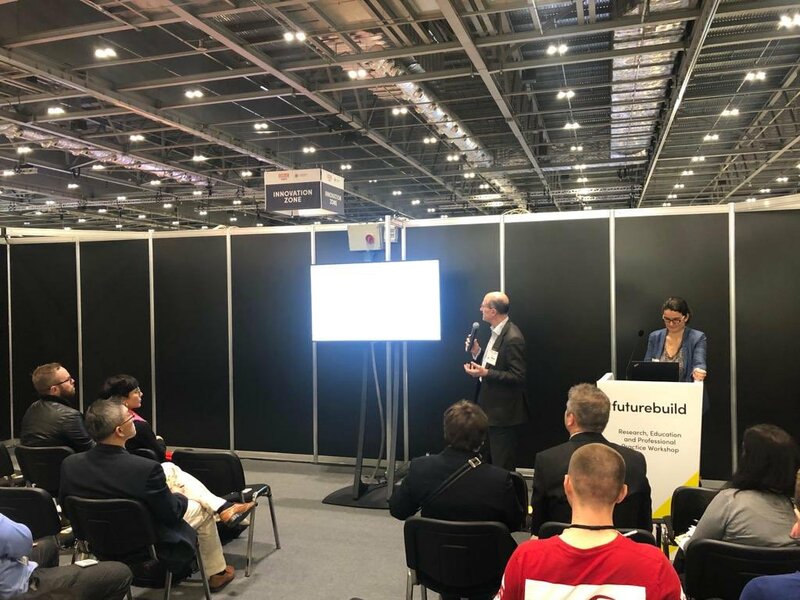 Using novel consumer engagement tools and a focus on business model development the consortium will also develop and test business model templates that could be used by any developers of housing projects. It will also advance related research and development. Find out about the current status of this on our ‘news’ and ‘research’ tabs and at tours of the site. 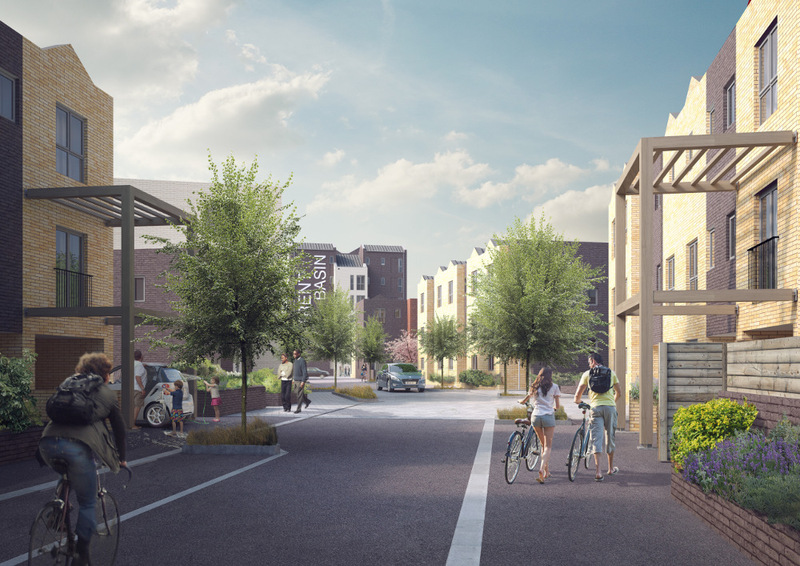 The status includes advancements in in-home smart technology, a vibrant new community, installation of the main energy technologies and plans to add communal electric vehicle facilities, a car sharing scheme and ground source heating. Have your say, follow the latest news and updates and add to the growing energy and sustainability conversation through our Facebook, twitter and innovative public forum. These are also there for you to interact with each other, our team of experts, our unique 3D energy model, rooms to organise facilities for the community, such as film nights, workshops, and tours, and to learn more about the project and the broader context of sustainability, community and energy storage through videos, info-graphics and discussion boards. Join in, shape the movement and grow the community with your ideas, photos, links, thoughts, queries and comments. "1/10 UK households live in #fuelpoverty; 3k people are 'needlessly' dying yearly because they cannot afford to heat their #homes"
Our @innovateuk #research project on #socialhousing #energyefficiency with @Envirup @nottmcityhomes featuring at @Forbes! 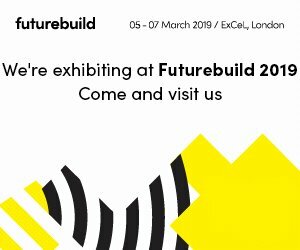 @EV_elocity @ProjectSCENe @UniofNottingham will be at @FuturebuildNow!! 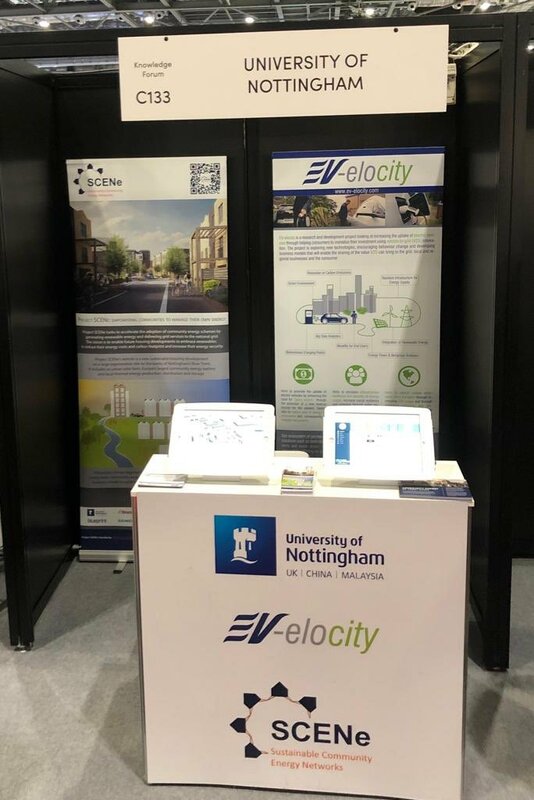 © 2016-2019 The University of Nottingham. All rights reserved. Obtain permission before copying or redistributing any website or project contents.